Have a go at roller dance with Skate Lisa! Skate Lisa has over 30 years experience teaching Rhythm and Dance Skating. She has taught all over the world including across Europe, the U.S.A and Canada. Expect to see and to join in with some simple dance routines at the Disco afterwards….all welcome! Workshop – 6-7.30pm – Entry £20. Open to beginner and intermediate level skaters. 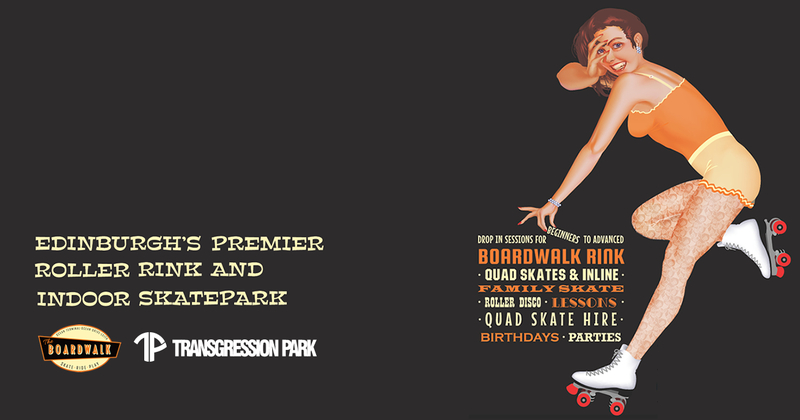 Ages 14+ Tickets include entry to 2 hour Roller Disco from 8pm. In this taster skate dance class you will learn some beginner roller dance moves before putting them into a fun sequence. Great if you are attending the roller disco afterwards! This class is great for age 14+ skaters of all experience levels, including beginners. However it is recommended that participants can roll forward and stop on roller skates before attending this class. Check out Facebook event page for updates and news about this event.